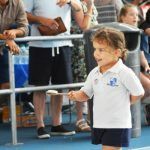 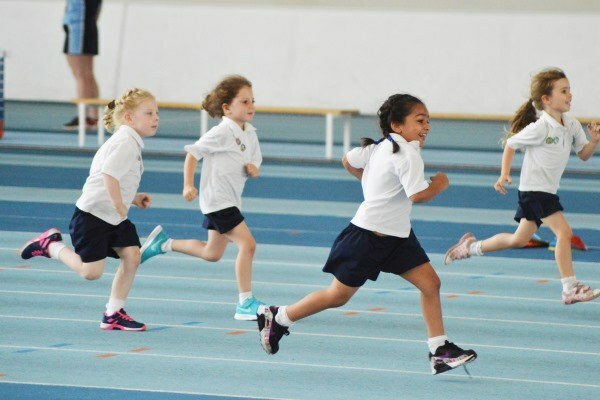 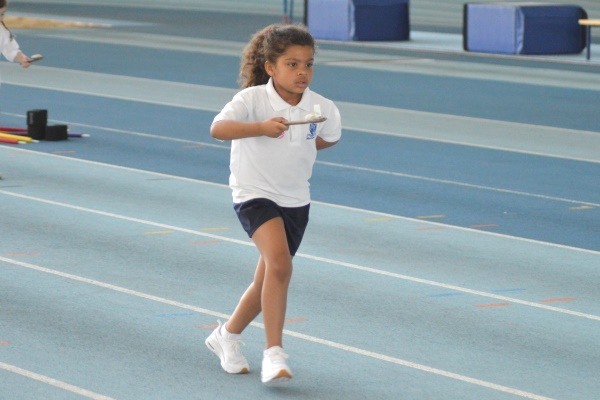 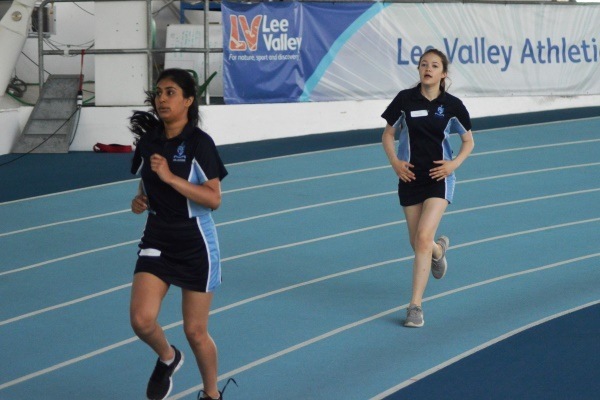 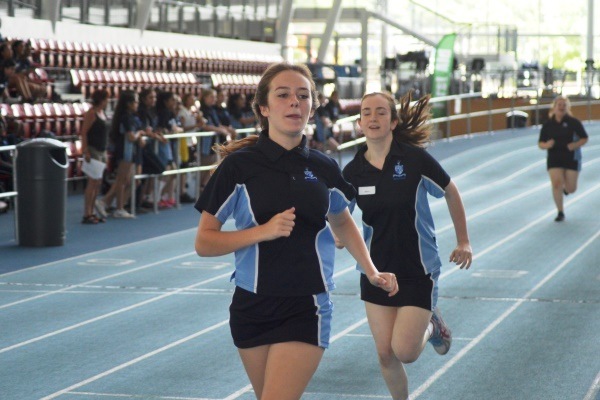 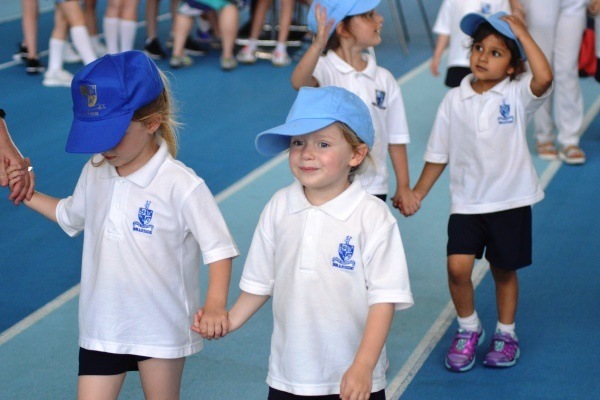 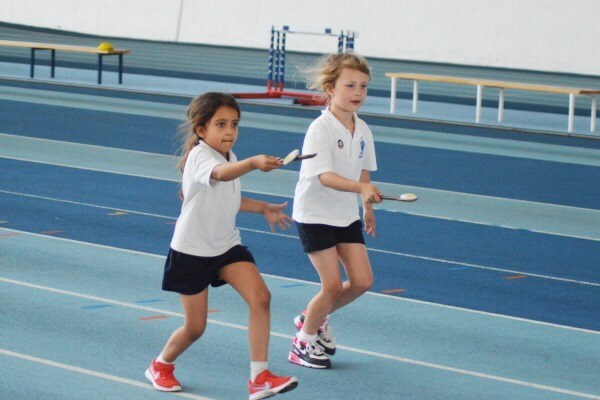 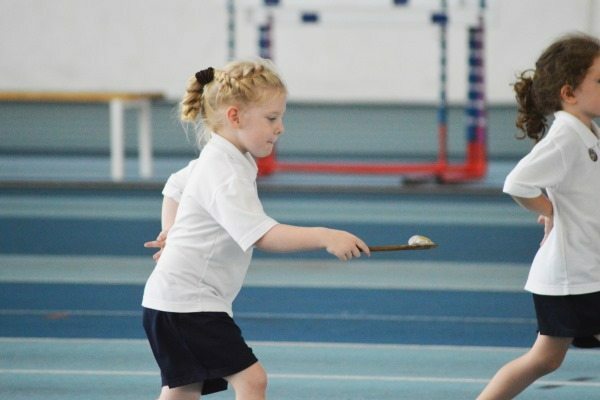 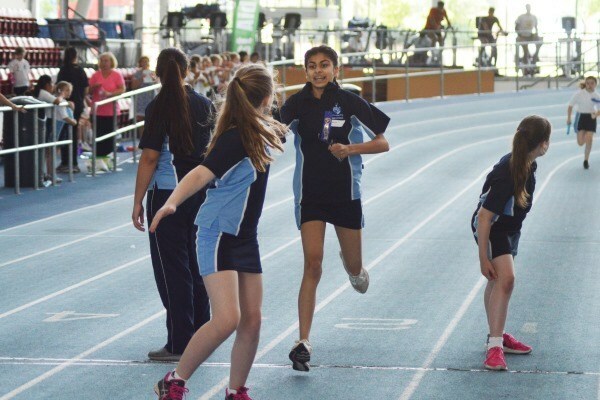 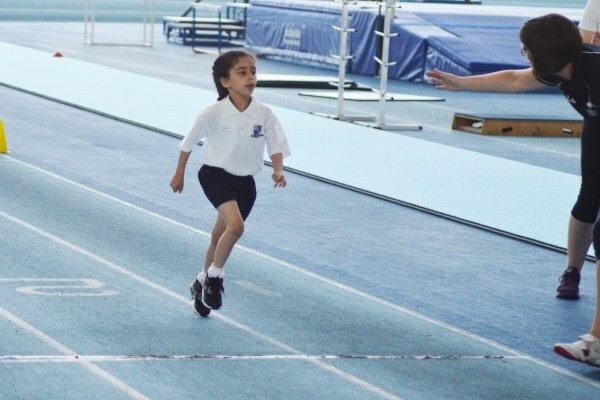 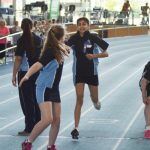 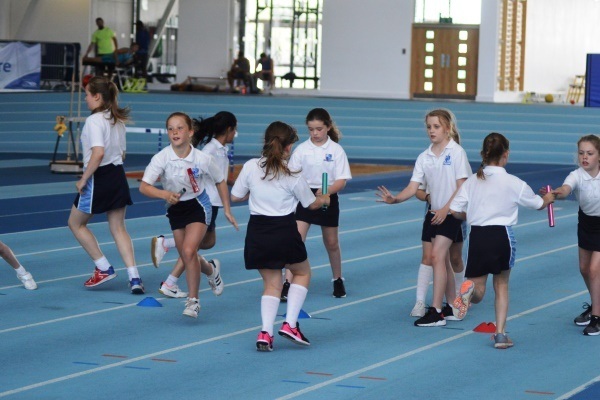 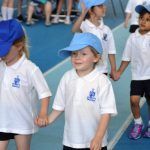 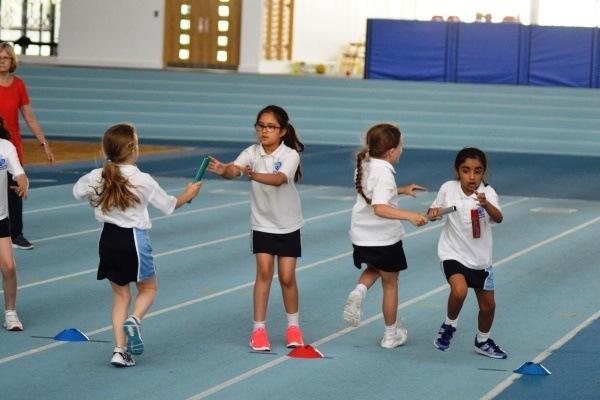 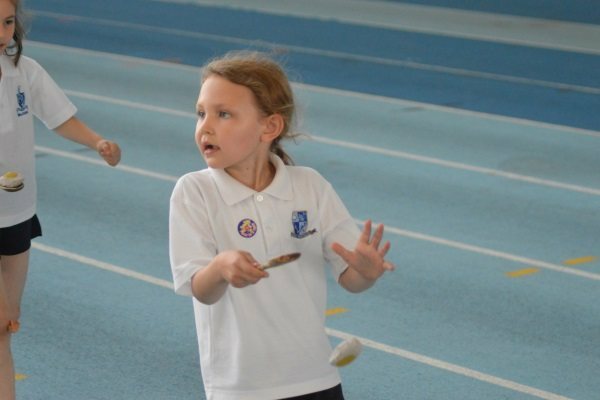 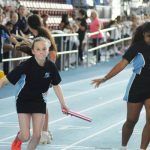 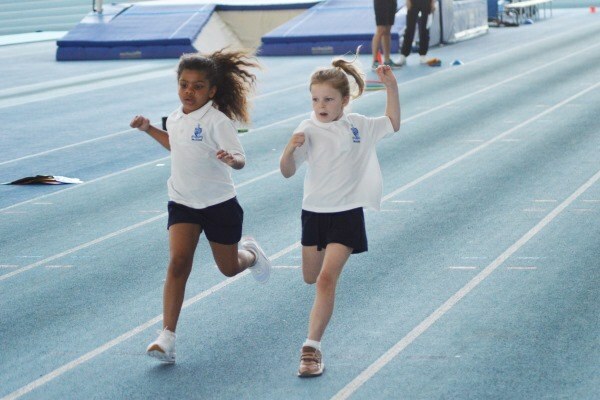 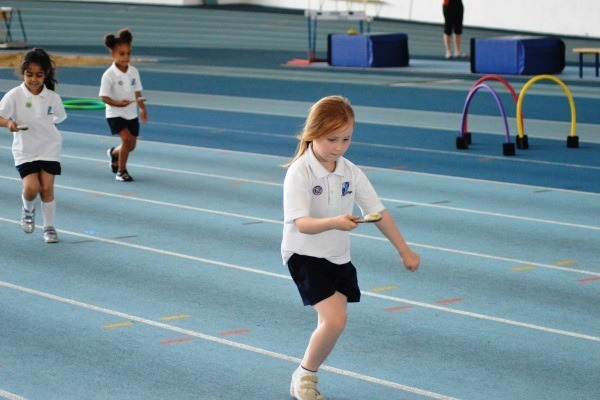 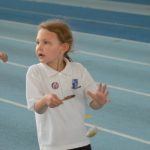 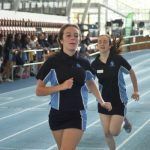 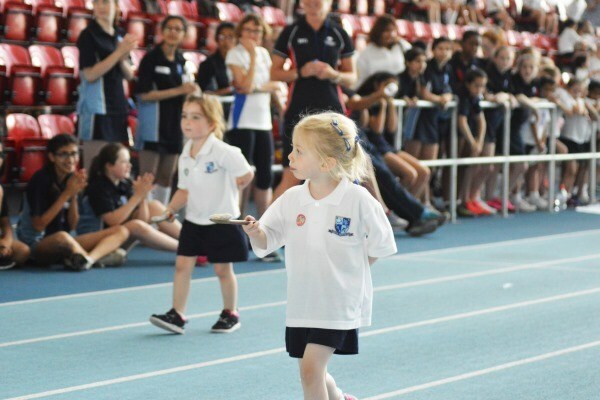 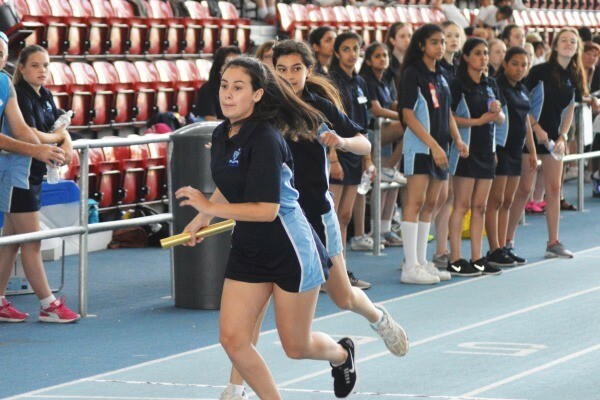 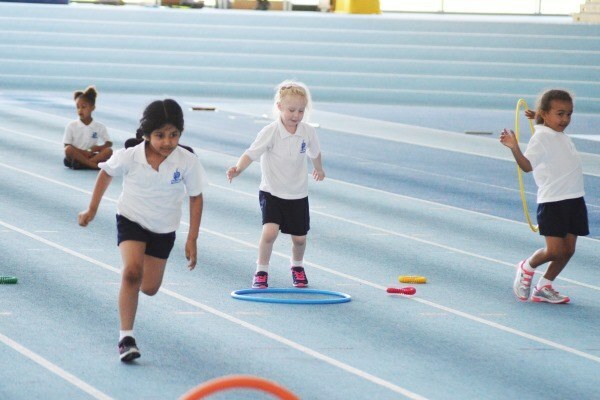 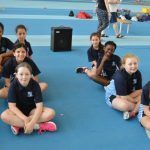 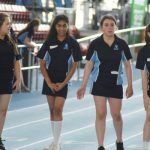 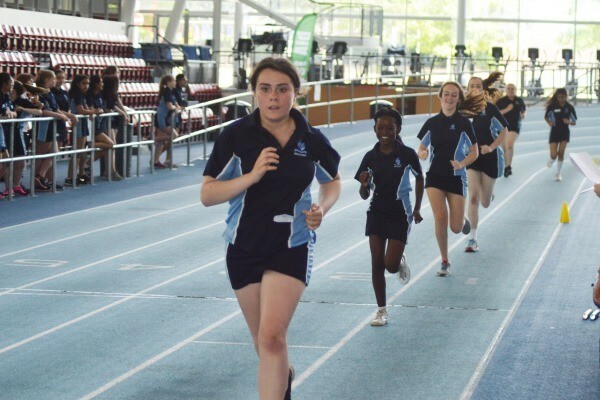 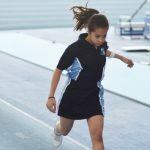 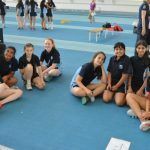 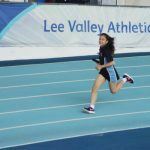 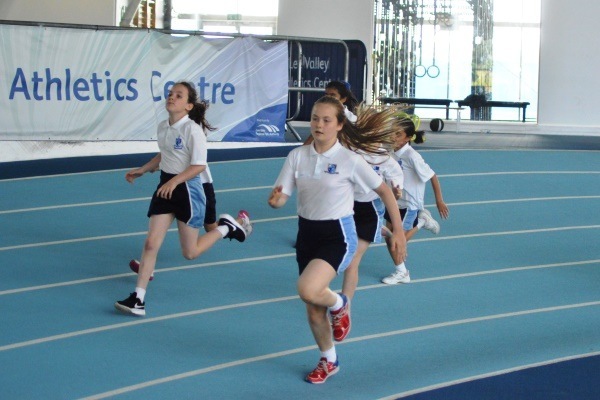 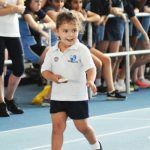 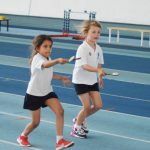 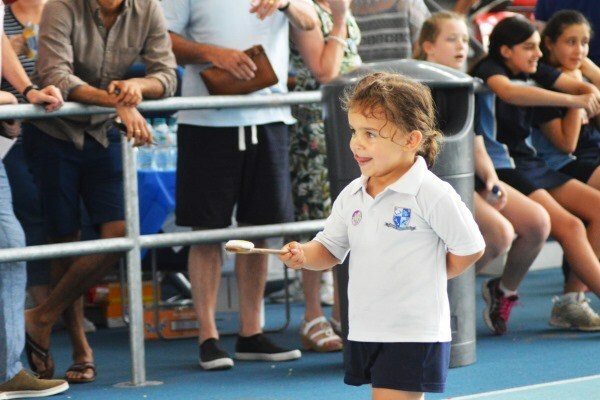 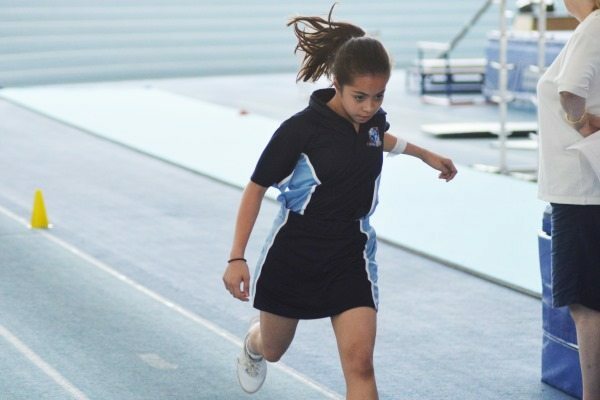 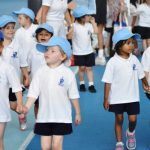 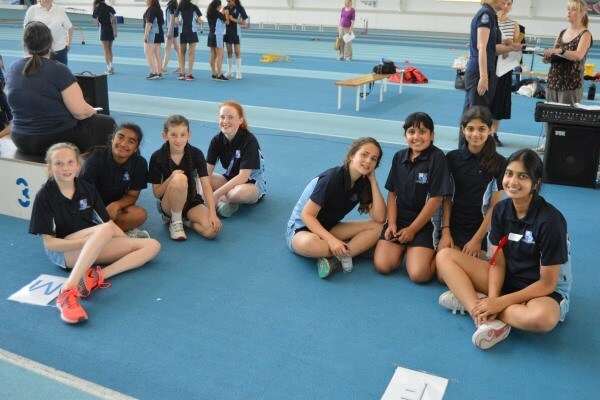 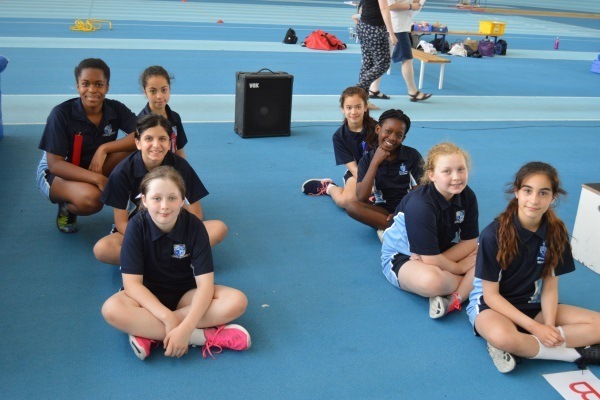 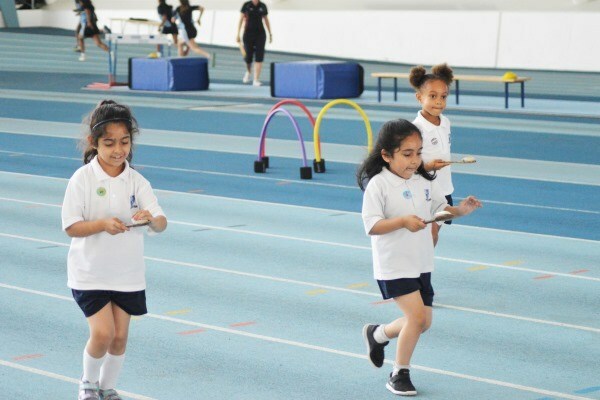 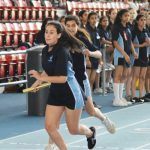 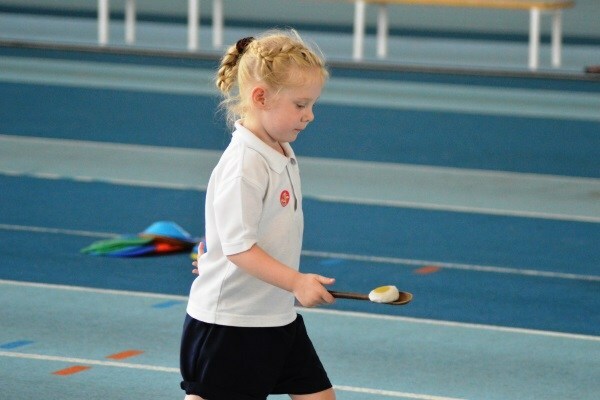 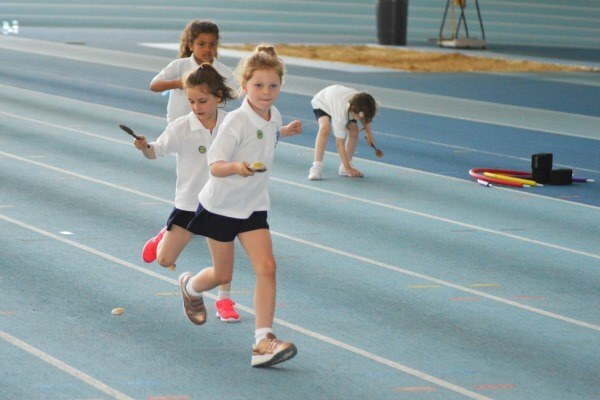 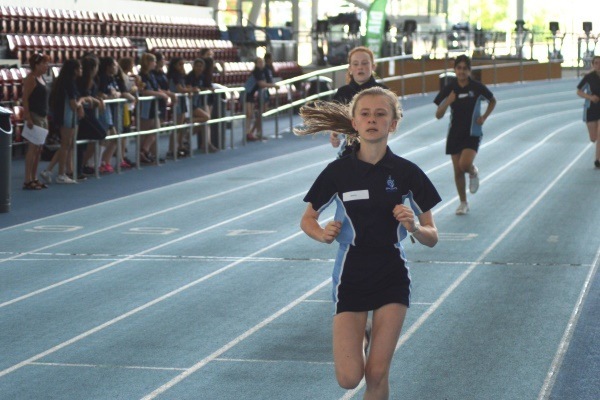 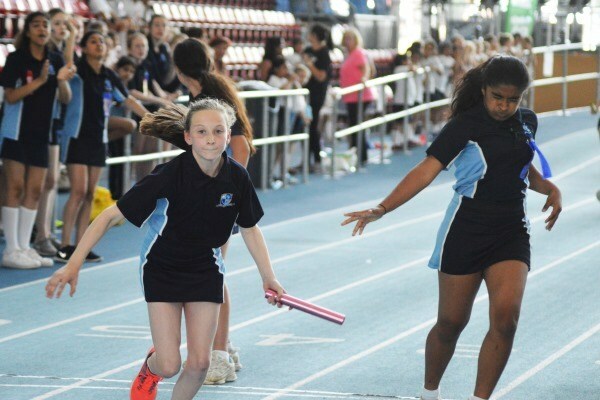 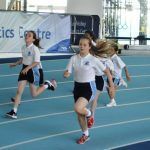 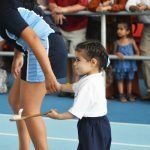 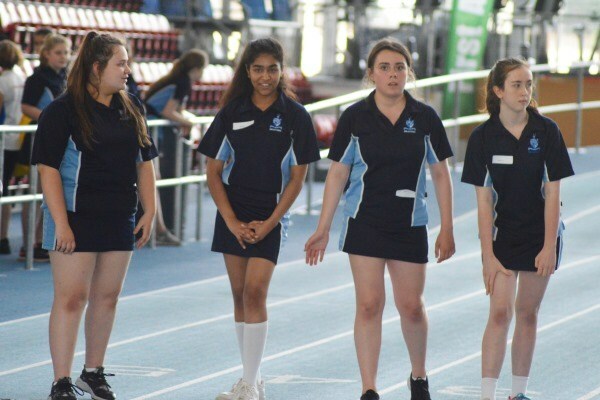 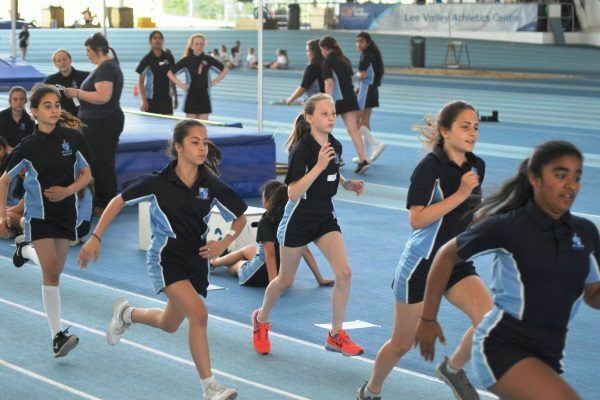 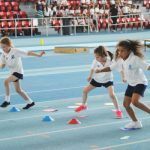 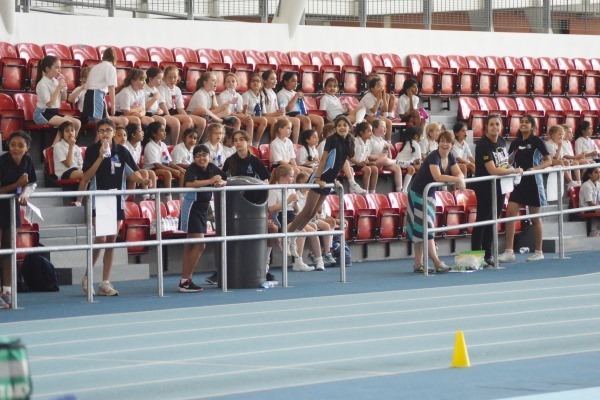 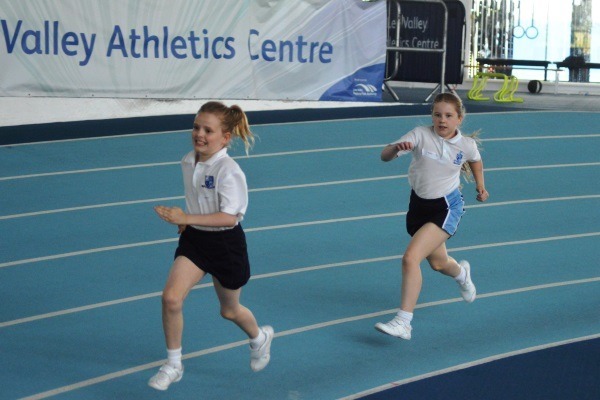 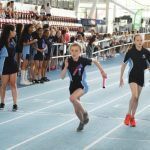 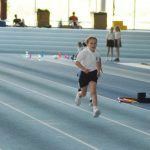 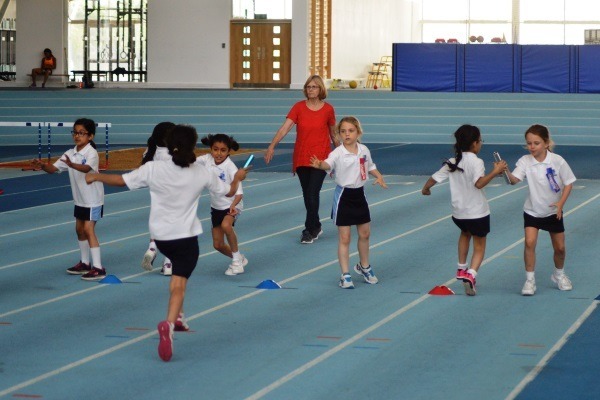 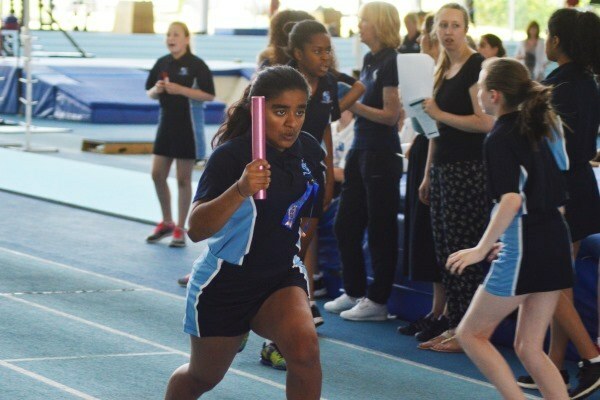 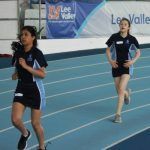 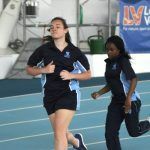 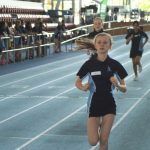 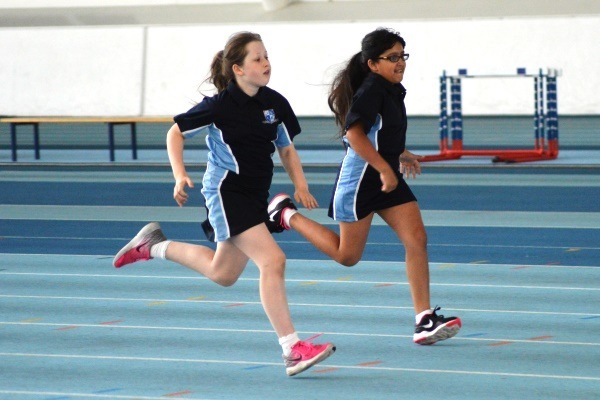 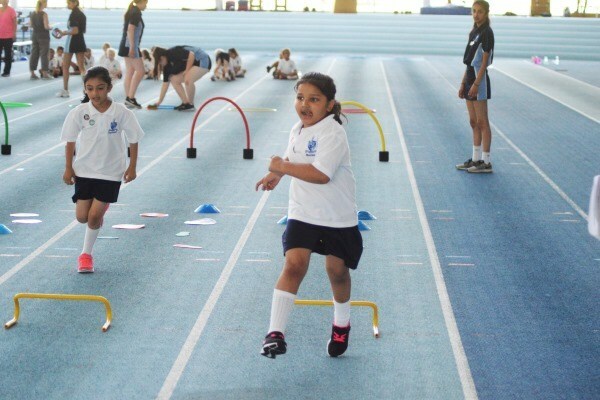 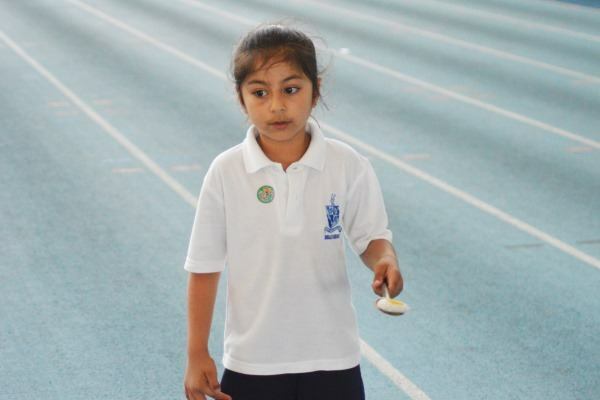 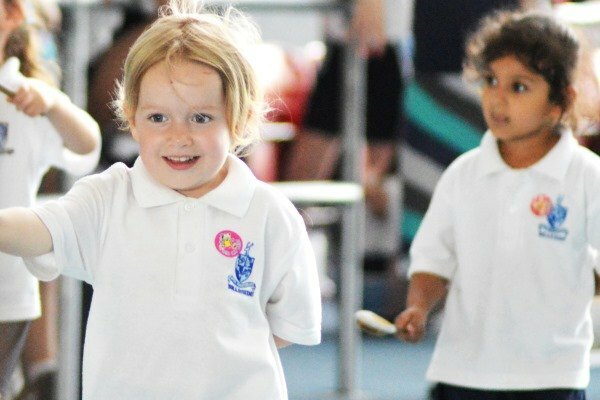 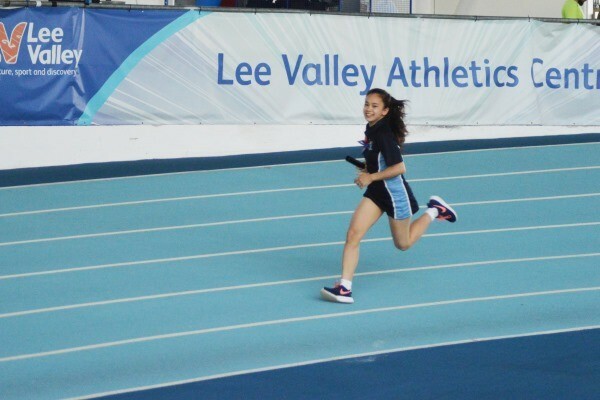 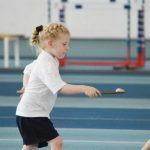 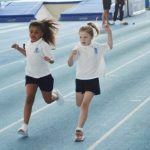 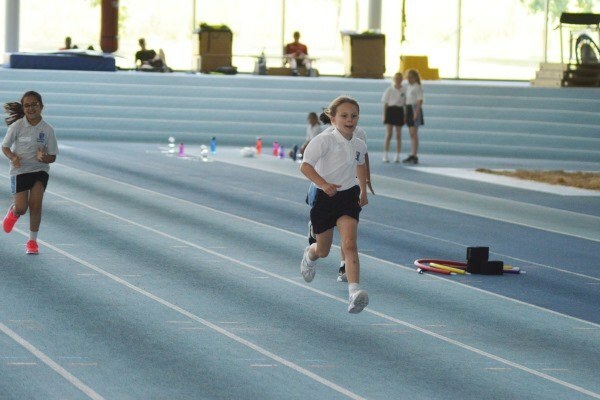 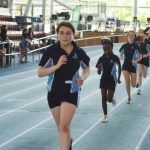 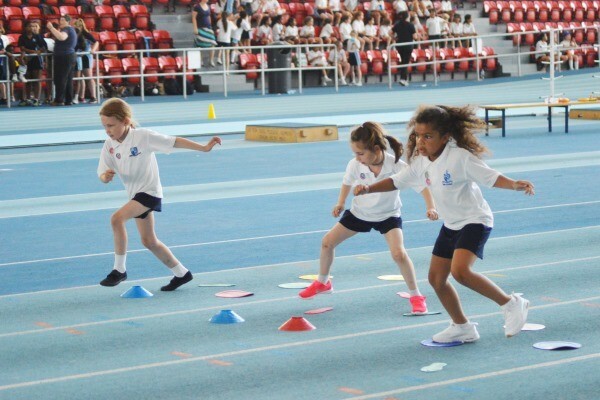 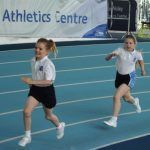 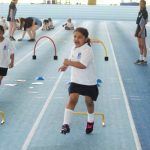 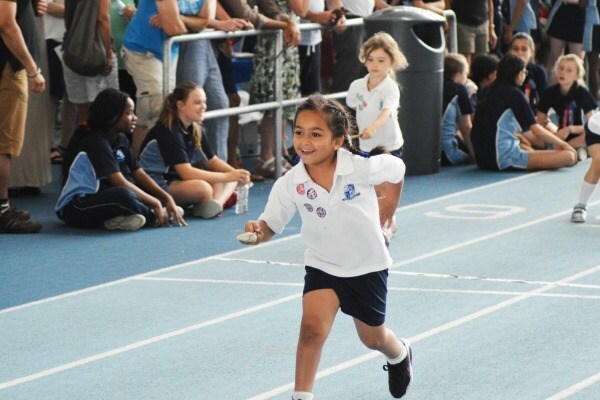 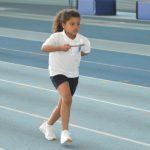 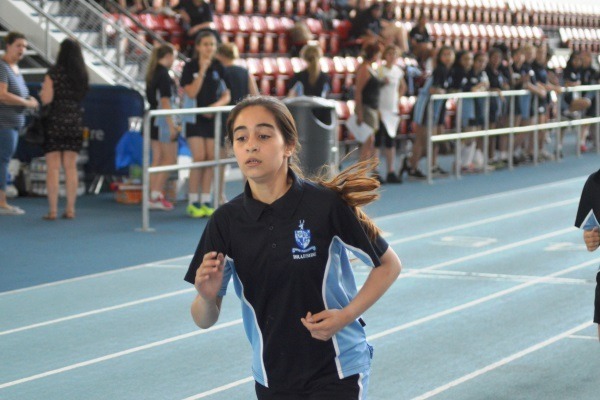 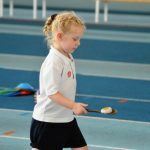 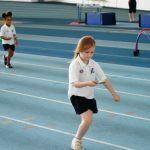 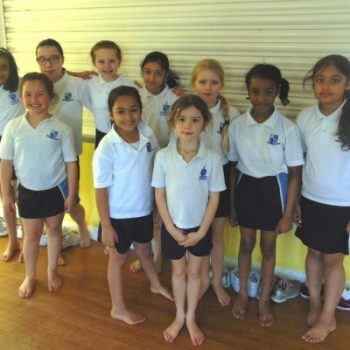 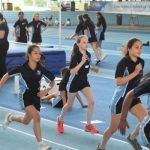 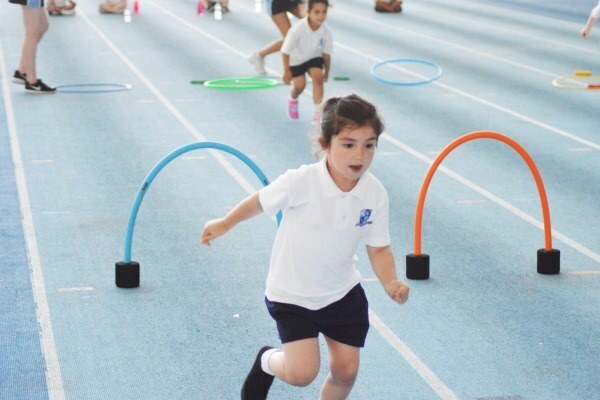 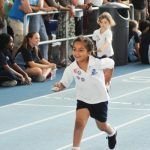 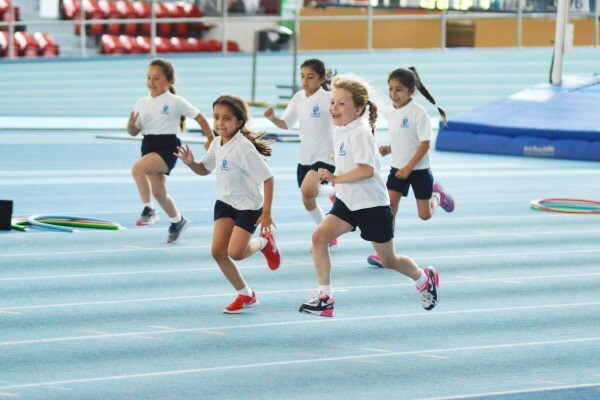 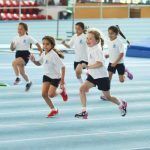 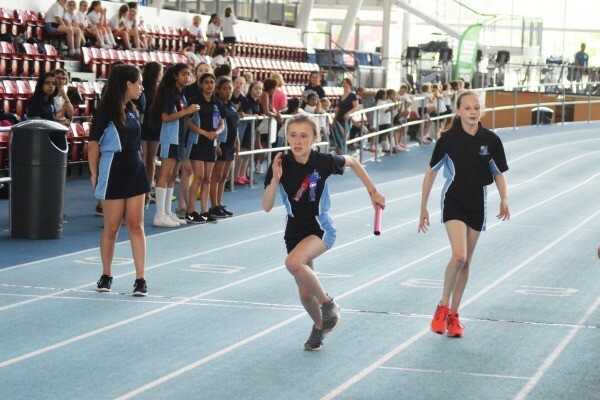 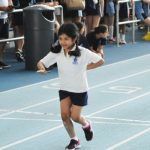 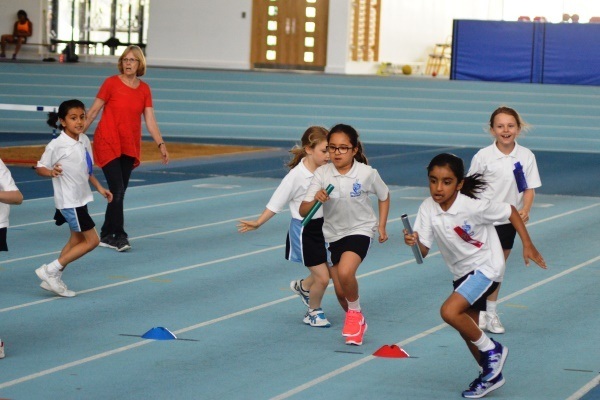 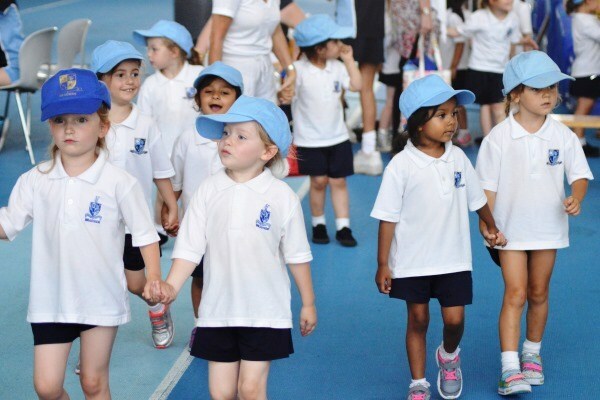 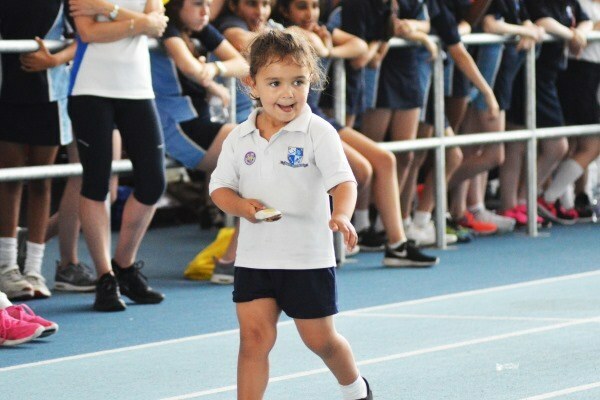 The whole school gathered at Lee Valley Athletics Centre yesterday afternoon for the annual Braeside Sports Day. 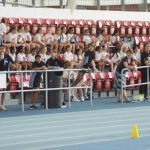 On a scorching hot day we were all glad to be inside, as were the huge crowd that arrived to cheer on our competitive pupils! 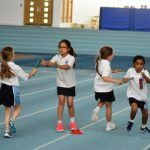 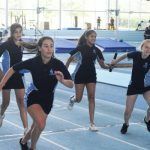 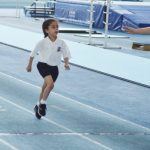 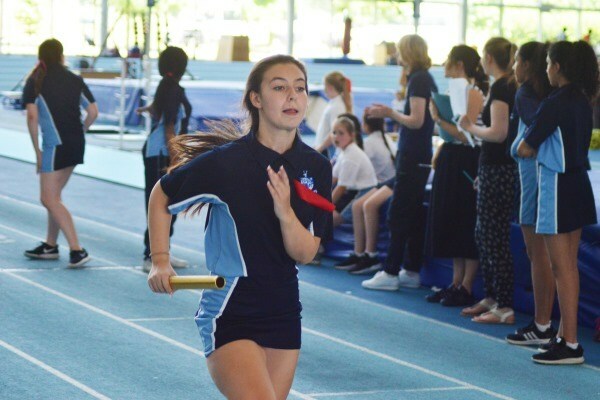 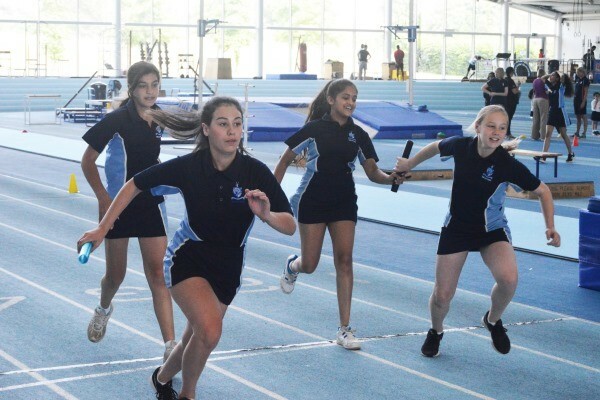 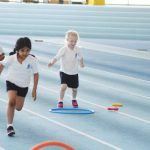 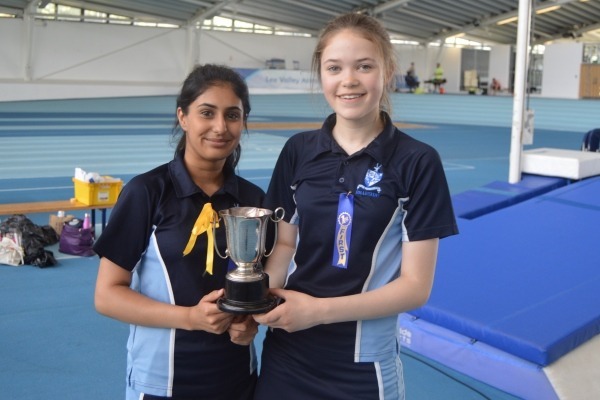 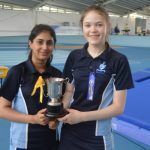 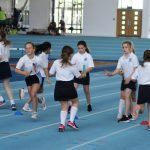 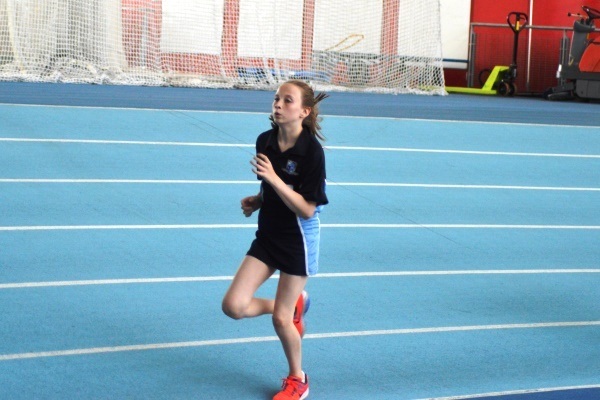 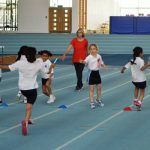 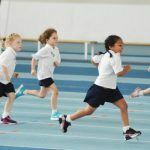 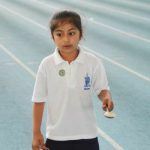 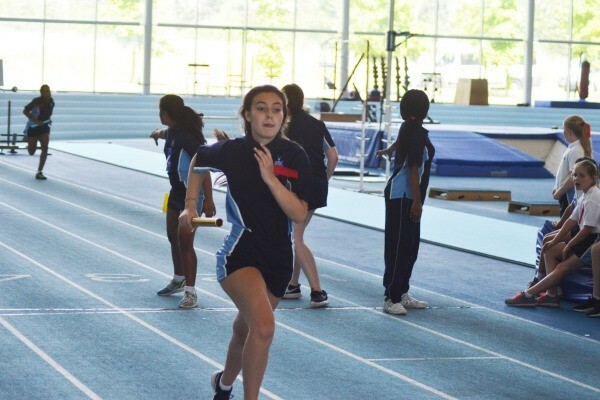 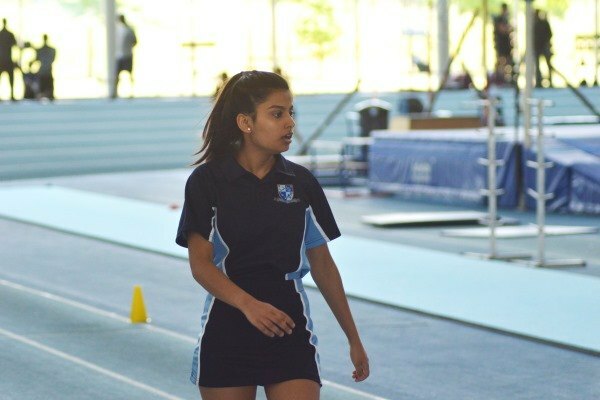 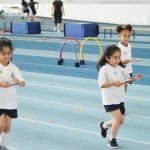 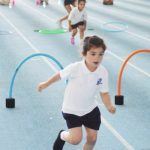 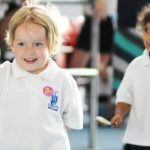 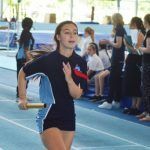 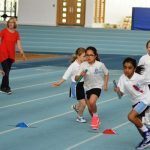 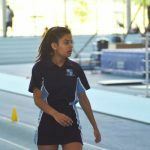 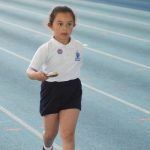 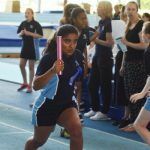 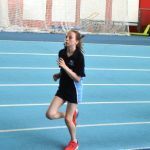 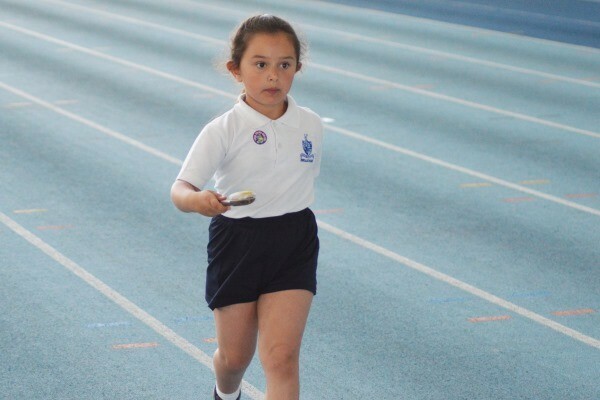 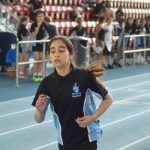 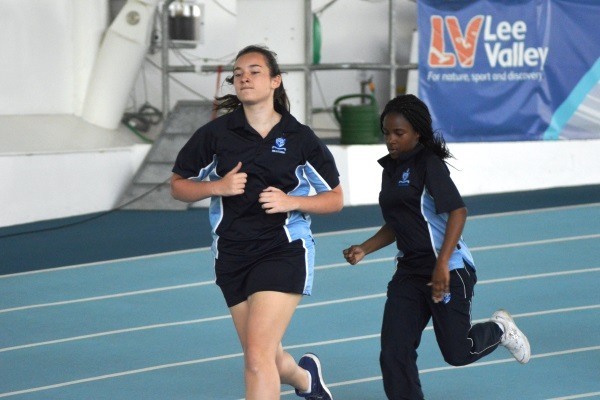 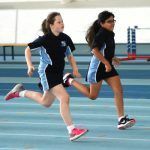 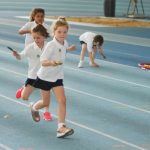 Senior pupils took part in sprint races, relay races and long distances races, whilst Junior pupils took part in sprints, obstacle races and even egg and spoon races! 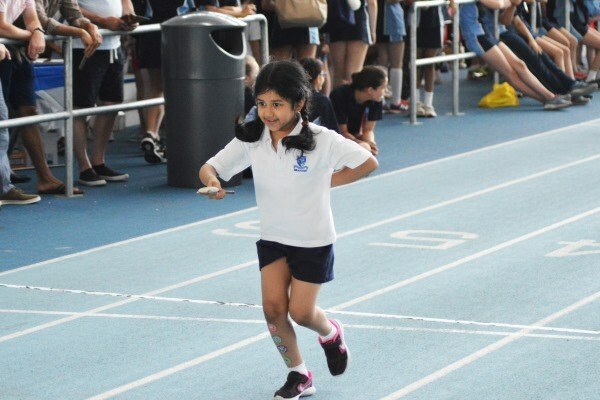 We all had a very fun afternoon and there was some real team spirit in the air as the pupils cheered each other all the way over the finish line! 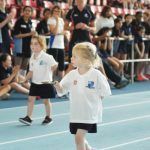 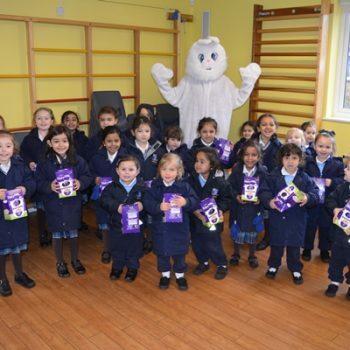 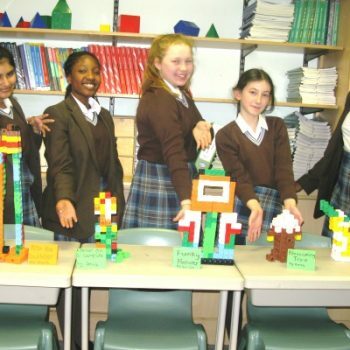 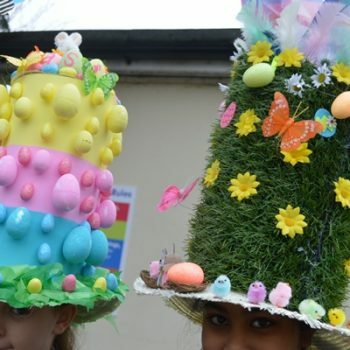 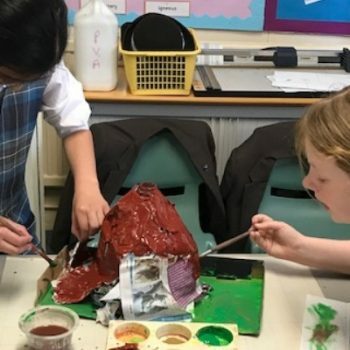 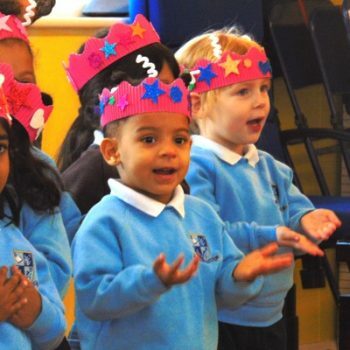 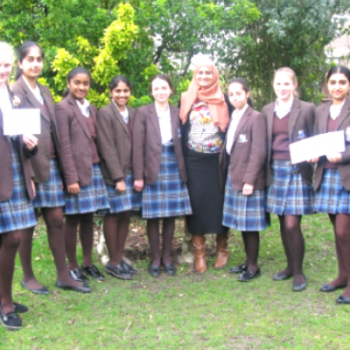 The House points were tallied and the overall winner was Nightingale House, so well done Nightingale, and everyone who took part!